As featured on Manfrotto Imagine More blog. Nepal is a landlocked country in between India and China – a country where religion plays a big part in local’s everyday lives. With centuries of thriving trade with the Indian subcontinent and leveraging the silk road trade route up north with china and parts of East Asia, Nepal’s culture is unique with influences from all around. 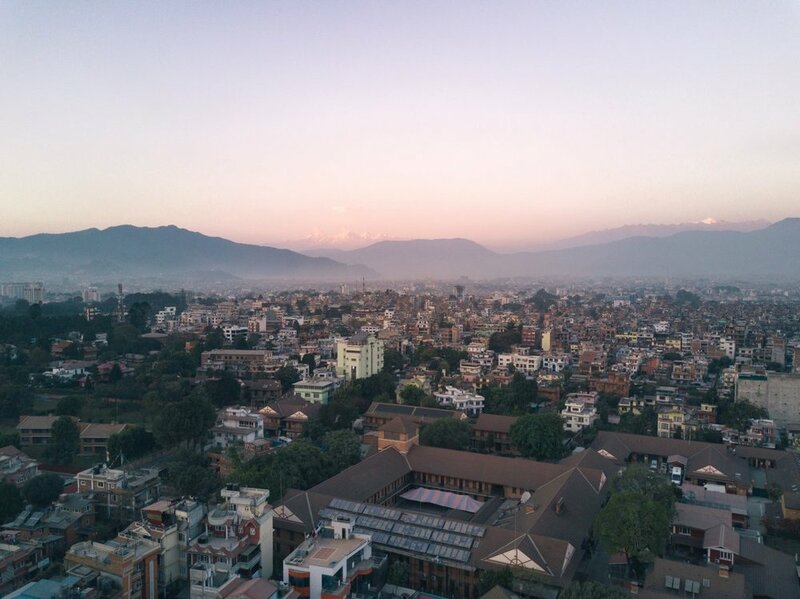 I visited Nepal (mostly Kathmandu) three times. Other than the typical touristy / backpacker hotspot Thamel, here are some great places for photography. Swayambhunath, also known as Monkey Temple is home to not hundreds, but possibly thousands of monkeys spread around the hilltop where the stupa/temple sits. While it’s a nice stroll up the hill, be cautious of the animals, as they are always on a lookout for bags and shiny items. You could also get lucky and see a stray of dogs and cats, crows and pigeons, living harmoniously around the stupa. Hindus believe the animals serve and protect their gods’ shrines, so always be respectful to any animals in the country. In terms of photography, Swayambhunath, a hilltop location overlooking the entire city, provides for a great cityscape shot. With the vast photo ops, I suggest you bring a vast range of lenses: use a telephoto lens for that nice textured details of the houses; or use a wide angle to capture the vast cityscape. ...Read more on Manfrotto Imagine More blog!